A lot of people forget to be careful of their hair, but it requirements just as much care as the rest of your body. Instead of living with dry, broken, and frizzy hair this year, effort some of these hair treatments. Is your hair ready for 2018? Here are a few hairstyles to be aware of this year. Make An Appointment with us.  Slikbeauty Salon is a beauty salon in Reading, UK, offer a wide range of specialized nail art services to suit every budget and occasion. Making an appointment with professionally trained nail artists. Whether you are going on holiday or a special event – or you are looking for regular maintenance from someone you can trust – we can help.  Based in a beautiful and modern salon, Slikbeauty Salon, beauty salon in reading has been practicing as a top beauty therapist. As a fully competent, passionate beauty expert and salon owner – you are in safe hands. Slikbeauty Salon, beauty Salon in Reading will go over your requirements, assess your face and body and advise you on exactly which treatments will bring you the results you want. Luxury Wax Bar is dedicated to providing first-class waxing treatments in Slikbeauty Salon, beauty salon in reading using the most advanced face and body waxing product and a unique hair removal technique. Our mission is to give you swift, effective, affordable waxing without compromising on quality. Our team of highly qualified therapists will go above and beyond to provide you with the most hygienic and virtually pain-free waxing in a comfortable, clean and relaxing environment. We use only the highest quality wax that leaves your skin smooth weeks after and is virtually pain-free. Slikbeauty Salon is located at the 47 Broad Street Mall, Reading RG1 7QE, UK, is well-known for its best eyebrow threading and other loveliness services such as waxing, eyelash extension, facial. We have lot of relaxing and pampering manicure and pedicure dealings for you to choose from. We use some of the finest products for our beauty treatments, so you can be surefire to receive the vital relaxation experience.